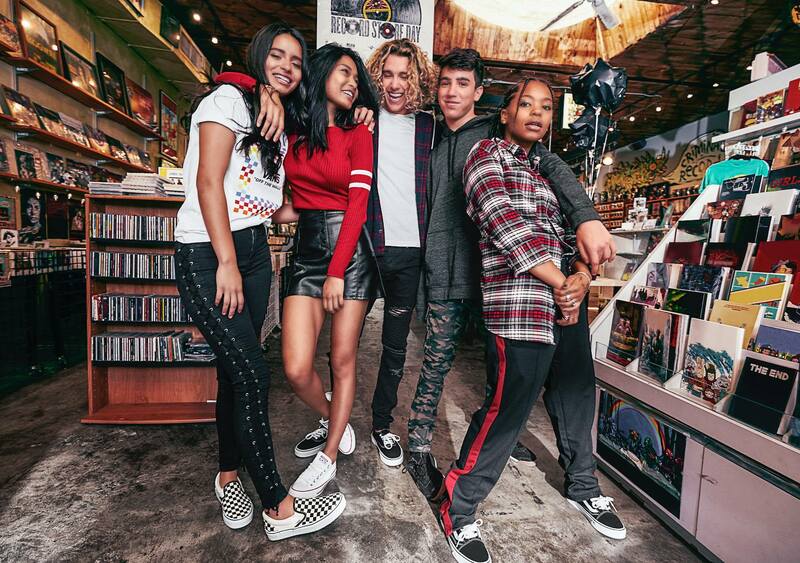 Journeys Canada has an awesome deals you don’t want to miss. Right now, you can save up to 75% off on women’s, men’s and kids’ sale styles, including casual shoes, sandals, boots and more by reputable brands such as Converse, Puma, and Adidas. This offer is valid for a limited time only, while quantities last. 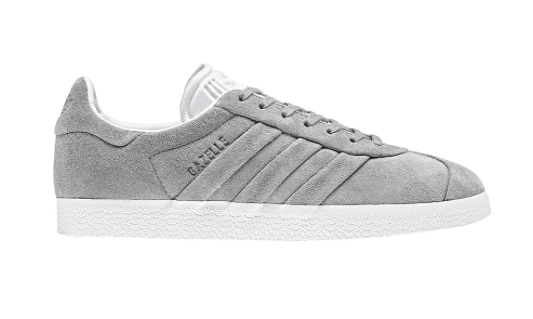 This Women’s Adidas Gazelle Stitch & Turn Athletic Shoe is on sale for only $59.99. You’re saving $60.00 from the original price of $119.99! This shoe boasts a vintage design with modern updates, featuring a streamlined profile constructed with soft suede uppers, signature side stripes updated with stitch and turn technique for an embossed look, and innovative cushioning for premium comfort and support.